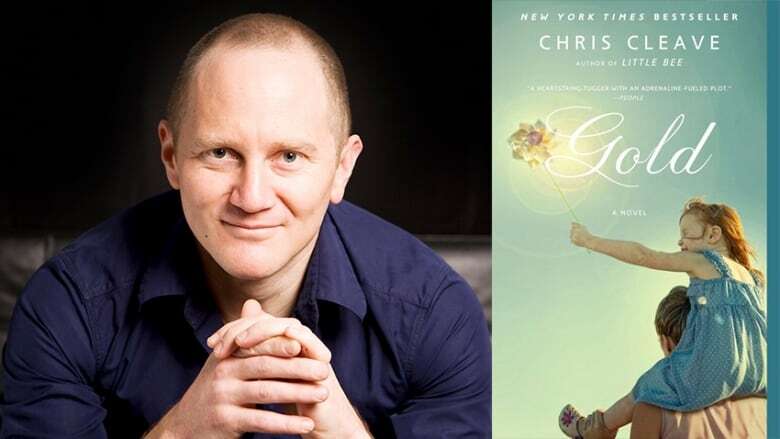 Gold by British writer Chris Cleave was a big hit when it was first published just before the 2012 London Olympics. The novel tells the dramatic story of rival cyclists and teammates, Zoe and Kate, who are training for those very same Games. The Next Chapter columnist Angie Abdou is an athlete and a writer herself, whose first novel, The Bone Cage, followed the lives of Olympic athletes at the end of their careers and was a contender for Canada Reads 2011, when it was defended by hockey player Georges Laraque. 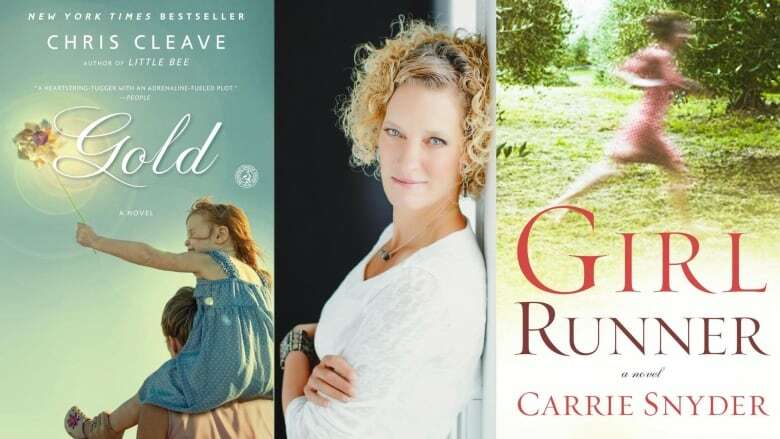 Abdou says fans of Gold should check out another athletics-inspired novel, Girl Runner by Canadian author Carrie Snyder. Here's why. "Gold was a huge bestseller and people were talking about it constantly through the London Olympics. The three main characters are cyclists Zoe, Kate and Jack. Zoe's a bad girl, Kate's a good girl and Jack's in love with them both. And we see them through three Olympics — 2004, 2008 and 2012 — Athens, Beijing and London. It's quite a melodramatic, soap opera-type story, the way the three are entangled. But it also has a lot of interesting insights about the athletic life and about fame — and about fame not being an antidote to loneliness and victory not leading to happiness. "I had such a love-hate relationship with this book. I wanted to not like it because it's so unrealistic in some ways. These people train through pregnancies and are contenders for Olympic medals. They train through their children being in chemotherapy for leukaemia and they're contenders for Olympic medals. They train through broken necks and broken backs and you're just like, 'This is not realistic, this is not what the athletic life is like.' I wanted to throw it aside, but I couldn't. I was so gripped by it. He's so good at tugging at the heartstrings and making you turn the pages. I was right with them and I was crying and I was completely into their stories. I'm really torn about the book and it made me wonder if you need that kind of melodrama to interest people in an athletic story." 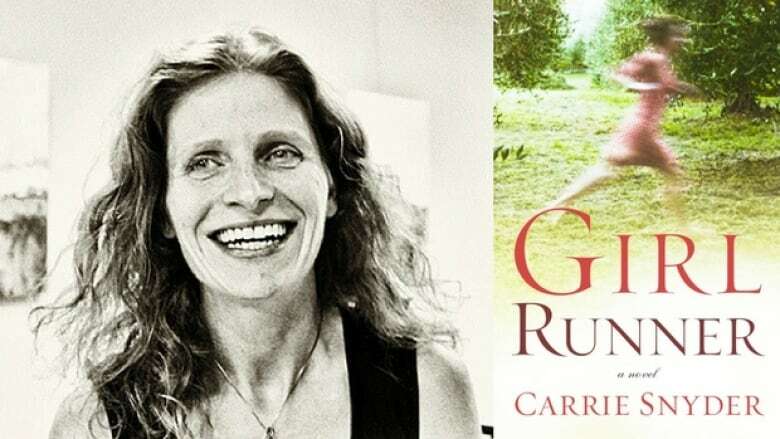 "A novel that's about sports without the melodrama is Girl Runner by Carrie Snyder. It's a very literary novel so it unfolds at a slower pace and the window [of time covered] is much wider. The main character of this book, we see her life from when she's a child until she's 104 years old. We get a sense of what a small slice those competitive years actually are in the scope of a life, even if they do define the story in a lot of ways. The novel is about Aganetha, who just loves running and talks about it the way people talk about being artists or writers — that it's something inside and you just are it. Even when Aggie's sitting in her wheelchair at the age of 104, she thinks of herself as a runner. "It's more thoughtful and more poetically written [than Gold] and you want to linger on the pages. You can put it down and think about it a while and come back to it. It's not the same kind of book, though a lot of the relationships are the same. Pregnancy plays a role because these people are all very young and beautiful and physical. The way a female athlete might deal with pregnancy in 1928 is much different, of course, than in the 2000s. Even though the books are very different stylistically, there are lots of thematic comparisons." Angie Abdou's comments have been edited and condensed.